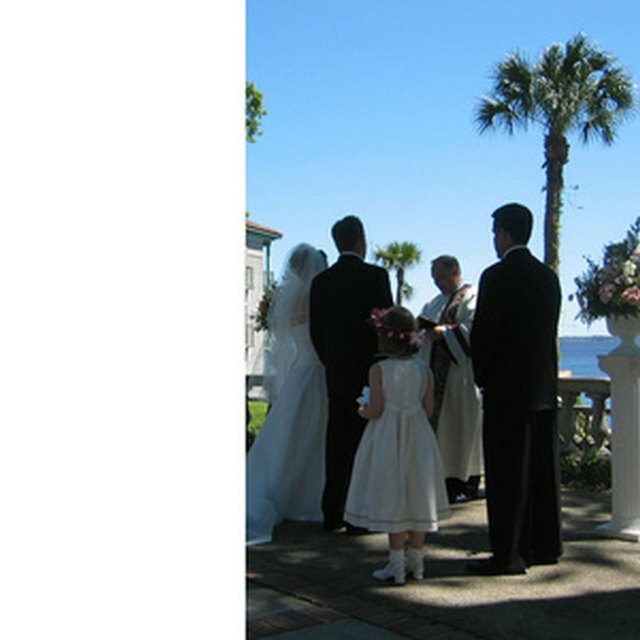 Once ordained, you can legally perform wedding ceremonies. 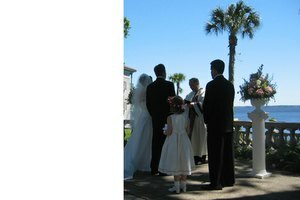 An ordained minister has several privileges, most notably the ability to perform wedding ceremonies, funerals and start a new legitimate church congregation. It used to take years of hard studying and guidance from elders to become ordained, but now anybody with an Internet connection can do it in a matter of minutes. Several churches offer a free ordination online, perhaps the most popular being the Universal Life Church and Spiritual Humanism Church. Open your Web browser and go to the Universal Life Church ordination website. The link can be found at the end of this article. Read the information on becoming ordained with this church and click “Begin Your Free Ordination.” You will be prompted to a new page that asks for your information. Fill out the requested information on the form. Click “Submit Ordination Request” once finished. Upon clicking this, you will officially be an ordained minister. An email will be sent to you to confirm your new status. Open your Web browser and go to the Spiritual Humanism website. Read the information on becoming ordained with this church and click the “Ordain Me” link. Fill out your information in the form and click “Ordain Me.” An email will be sent to confirm your request for ordination. Open the email from Spiritual Humanism. Click on the link in the email to complete the ordination process. There are several other churches that offer free ordination. Regardless of the church, the process to become ordained is essentially the same. Most ordination websites have easy-to-follow instructions that guide you through the process. While the ordination is free of charge, you must pay a small fee to get an authentic certificate of ordination. 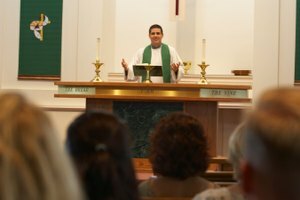 Ken Collins: What Does it Take to Be Ordained? Coppens, Kenneth. "How to Become an Ordained Minister Online for Free." Synonym, https://classroom.synonym.com/how-to-become-an-ordained-minister-online-for-free-12081682.html. 29 September 2017.